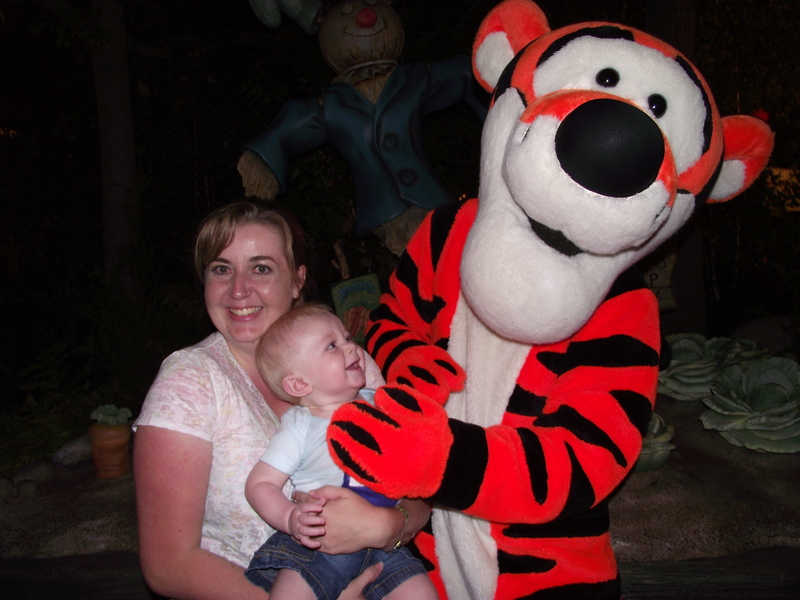 As a Disney Vacation Specialist I do events around town to promote my business. Its often at these events I am told that they don’t plan on going to Disney until the kids are old enough to get it or remember it. The reasoning behind this being “I’m pay all this money, I want the kids to remember it”. 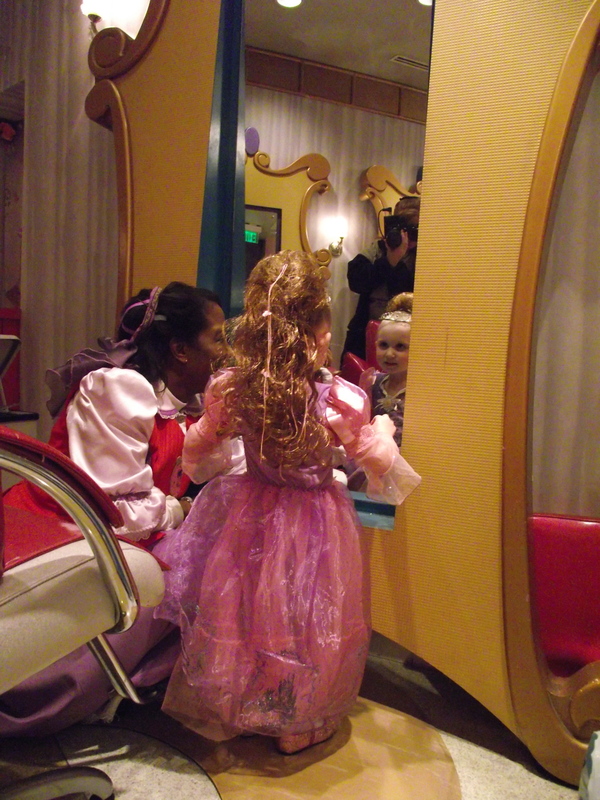 But there is a very fine line between having fun and the experience being magical for them…an age where it goes from seeing Cinderella to a pretty girl dressed up. We have been taking our kids since they were infants and I know very well they won’t remember it. However, will I remember it, and they are some of the most precious/wonderful memories I have. 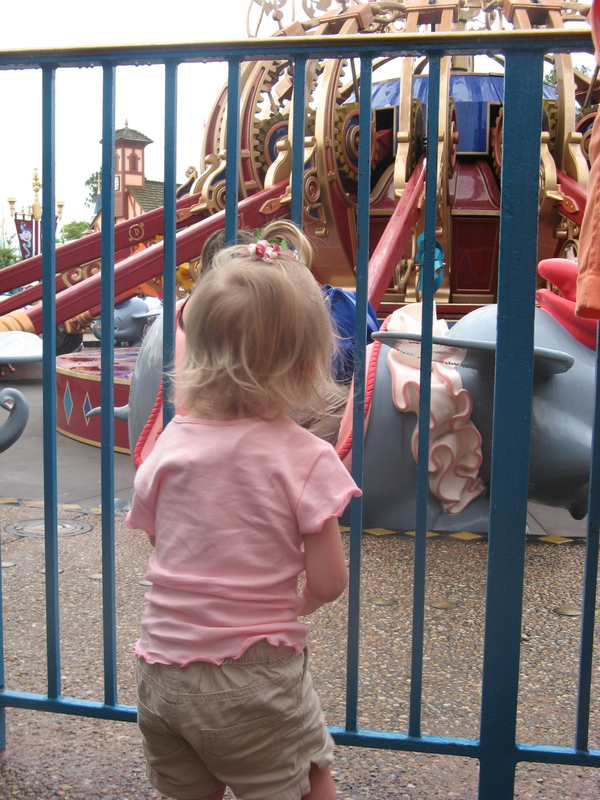 The way my baby’s eyes lit up the first time they saw Mickey, my toddler squealing with delight the first time Dumbo takes flight, and my sweet little girl looking at herself in the mirror at the Bibbidi Bobbidi Boutique, turning to me and saying “look mommy, I’m a princess”. 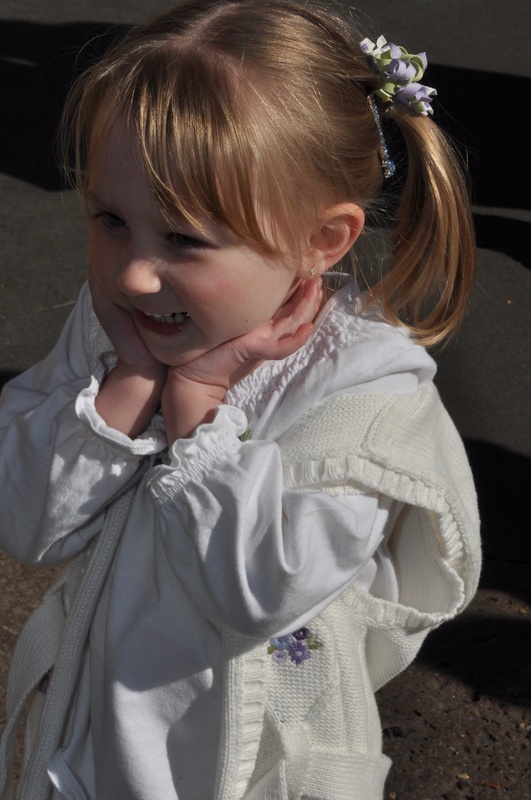 Those are precious moments that wouldn’t happen when they were ‘old enough’ or any other place. 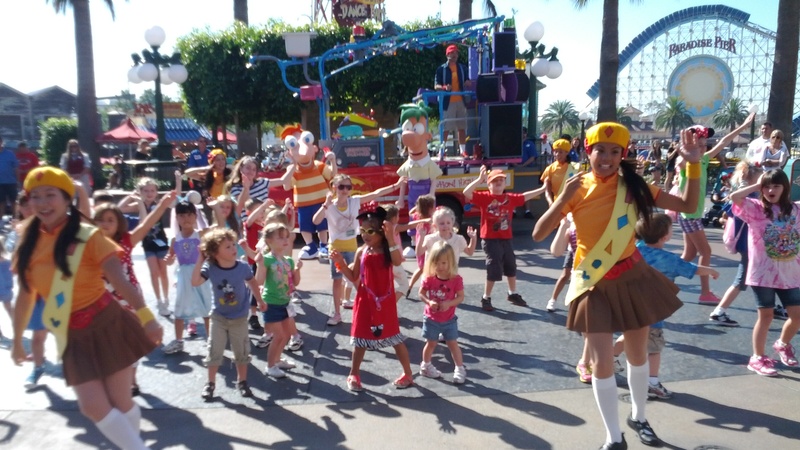 Is it extra work to take young children, abosultely, but it is worth every ounce of it to see the look on their faces as they are touched by the magic of Disney. On your mark…Get Set…Go! The Race is on for Radiator Springs Racers! I’ve been traveling to Disney Parks for years, and most of the time been at the park gates at opening as to ensure successful touring. Normally you are at the gates or just inside as there is a small ceremony and countdown to the rope drop, the masses ‘walk briskly’ to the first ride of choice. Well, thanks to Cars Land the opening at California Adventure things have gotten a little more exciting. If you plan on riding the new Radiator Springs Racers while visiting Cars Land you MUST BE THERE AT OPENING!!!! If not you will face at least a 60 minute wait in the stand by line, up to 30 minutes in the Single Rider, and Fastpasses are usually gone within the first hour the park is open. Be ready! The front gates opened 30 minutes prior to the parks official opening and the first race was on as the crowd split into groups and lined up ready to hit Tower of Terror, Soarin, or Radiator Springs Racers. Those in the know can follow the signs in and get in line to receive fastpasses for the Racers. I highly encourage this for a few reasons. If you have kids you have no hope of out running (and running is not allowed but there are those who choose not to follow the rules) the first wave to the ride. The few minutes it takes to get your Child Swap ticket and split up allow many people in line before you. With so many people heading right to it the Stand By line fills up quickly, on our visit it was up to 60 minutes within the first half hour. Have one or two people from your party get in the Fastpass line (make sure they have all the tickets so everyone gets a pass). Others may stay out of the line and check the main square for some Characters. Our daughter was thrilled to meet Goofy. Make sure you rejoin or set up a meeting spot before official opening. Right at opening time they will begin to distribute the Fastpass’s. 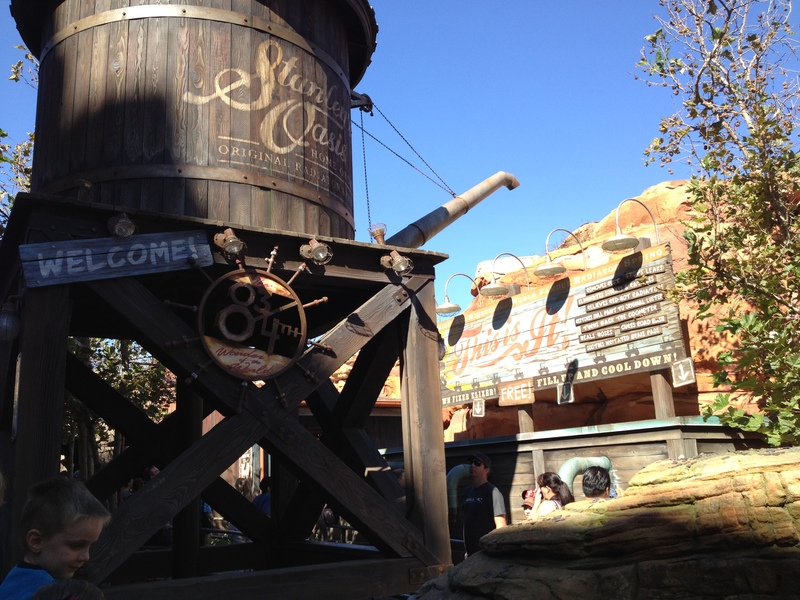 Rather than run with the main group you can now enjoy the sites Cars Land has to offer. Stop at the Photopass Photographer in front of the sign, ride Mater’s Tractor Pull. 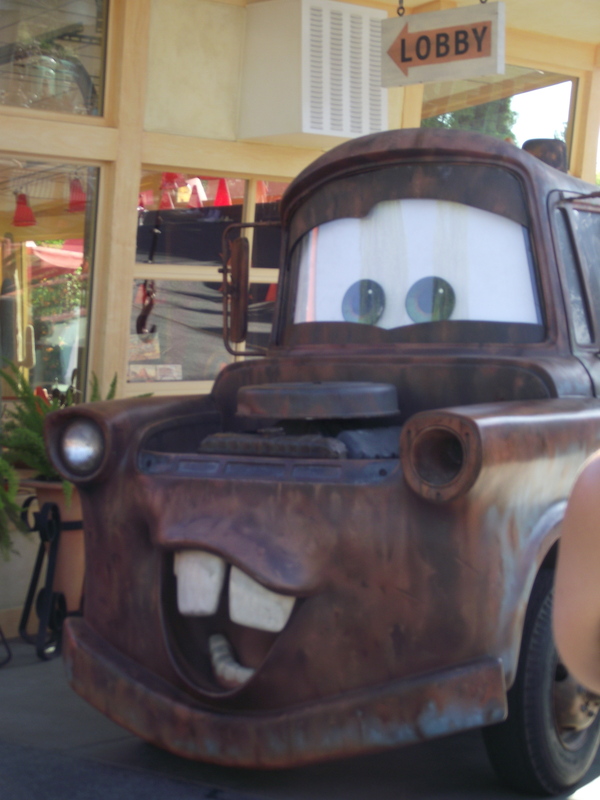 Lightning McQueen and Mater like to hang out at the Cozy Cone Motel. Please note if you want to experience Luigi’s Flying Tires go there right after getting your Fastpass’s, this ride is slow loading and the line builds up and stays that way most of the day. That being said Cars Land is not to be missed! 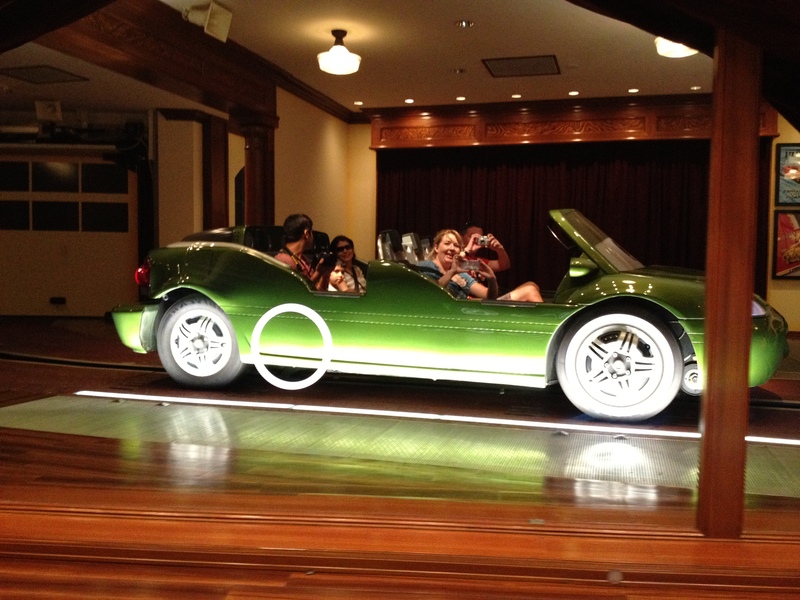 Radiator Springs Racers is a fantastic ride that is sure to please everyone on your family (that can ride). We were unable to do it but many Cast Members said to ride it again at night, it takes on a totally different look and feel. In the unexpected heat of the October California sun our family was rapidly approaching the pre lunch meltdown we tried the Bengal barbecue in Adventureland. Located in front of Jungle Cruise and Indiana Jones this is a great stop to grab a bite and get in line since most of its offerings come on a stick and honestly doesn’t all the best food come on a stick. There is little seating around the stand but an inside eatery right next door, blissful relief from the summer heat. The menu has a nice mix of grilled meat and chicken with a variety of sauces to try. 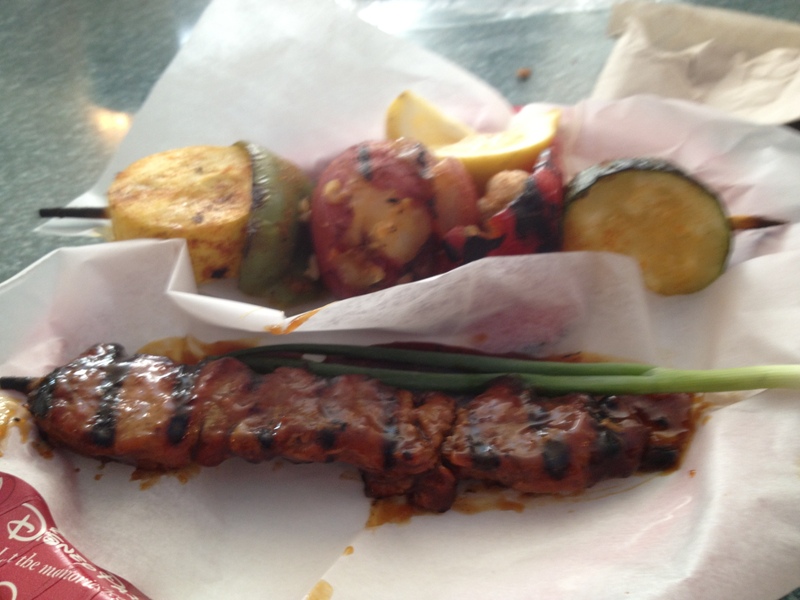 Some are hot and some are sweet, we choose to go sweet with a grilled veggie skewer as well. Sticking to one of our budgeting tips my husband I shared a meal as did the kids. Each stick will run you $4-$6 so you can build a meal for everyone to share. The kids menu offered Mickey pretzels and a yummy fruit and yogurt parfait. The food was good, not our best meal of the trip but good and a wonderful departure from the standard hot dogs and hamburgers at many of the locations. In hind site we should have gotten one more order of meat, we found we still were a little hungry after sharing. 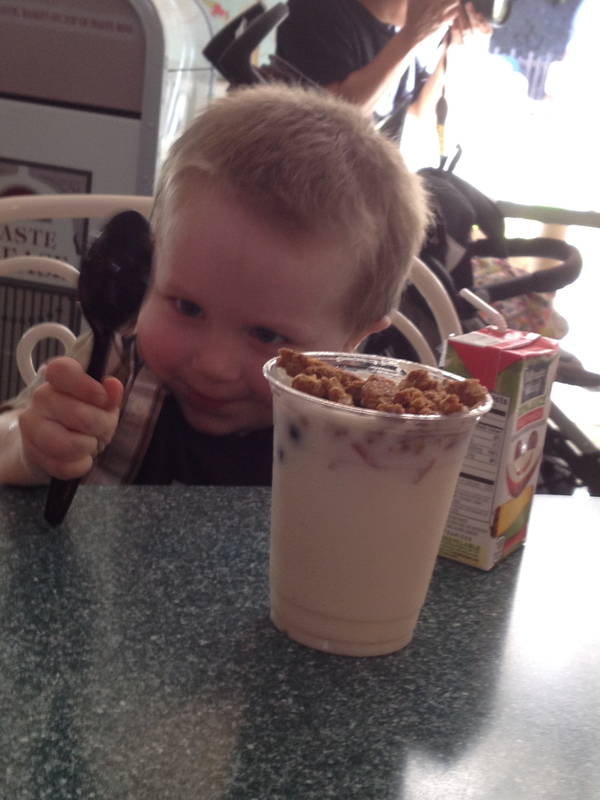 The sleeper hit was the fruit and yogurt parfait we got for the kids. It was fresh, delicious and was cooling in the heat. Vanilla yogurt, fresh berries, and crunchy granola topping. We all loved it but my 2 year old especially who got to the point he didn’t want to share it. I recommend eating here if you are sick of hot dogs and hamburgers, want a quick bite on the go or to take in line. Happy Touring! One of the main reasons (as if I really need one) for our recent visit to Disneyland was to see the brand new Cars Land in California Adventure…more on that in a later post. Today we’re going to talk about the food! In creating the menu the Disney Culinary Team looked to historic Route 66 and good old down home cooking. There are plenty of snack options, but the best by far is at the Cozy Cone. 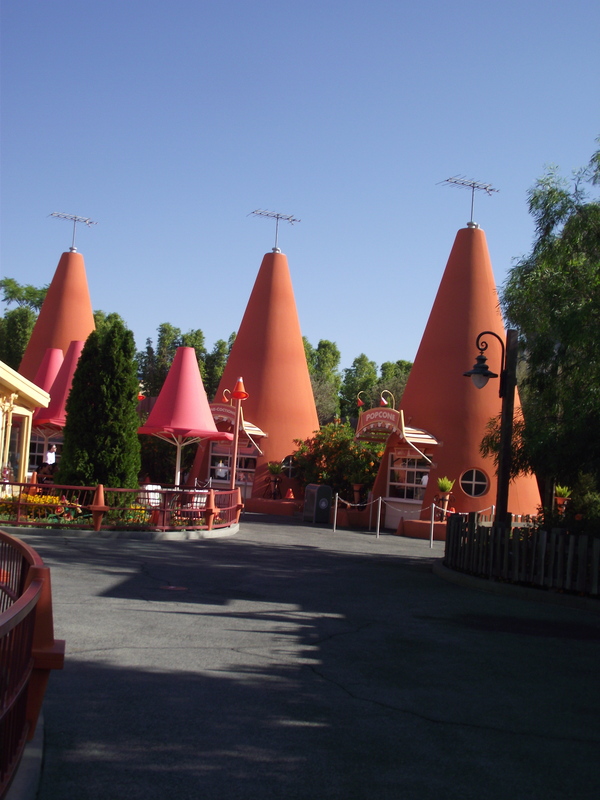 Here not only will you find Lightning McQueen or Mater taking a pit stop but each cone has its own snack to choose from. Churro bites with chocolate dipping sauce. drinks served in safety cone mugs, ice cream sundaes, and flavored pop corn. 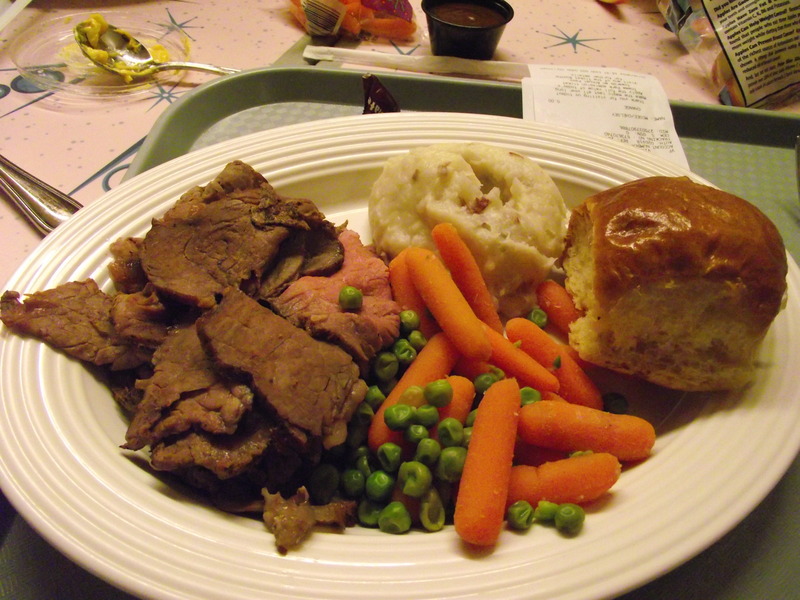 We returned to Cars Land for dinner that night, and ate at what else Flo’s V 8 Cafe! This was by far our favorite meal of the entire trip. As you enter you take a step back in time to those Classic 50’s Cafe’s. Teal and white leather booths, checkerboard floor, and the classics playing from a juke box. For a counter service meal it is more expensive with most of the entrees at $12 apiece. 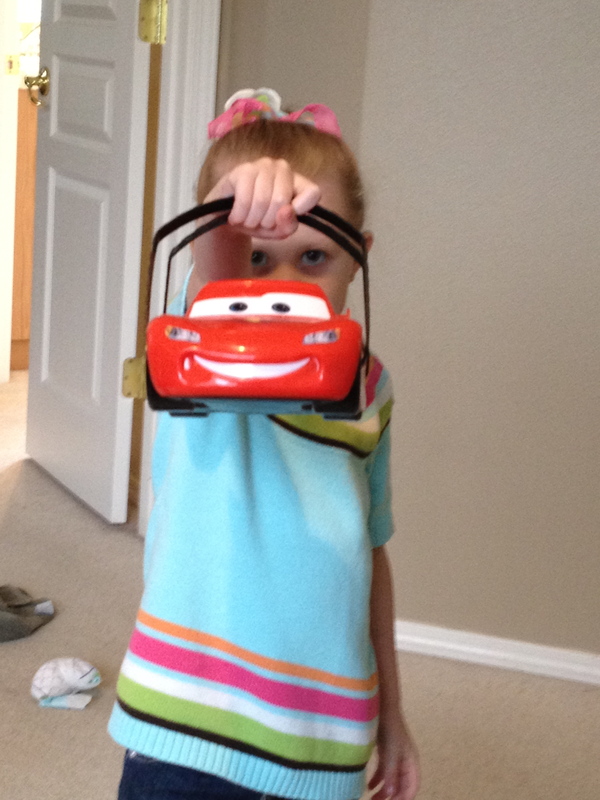 The kids meals are $6…unless you add the coolest happy meal box ever, a Lightning McQueen carrier, its hood opens and my kids loved it…biggest mistake I made was only getting one and have to deal with the sharing issues. Lightning will set you back another $6 but I saw its practical uses as home and did get it. He is now full of Littlest Pet Shops :). The menu consists of yummy down home favorites but I recommend the spitfire roasted meals. I choose the steak and my husband the pork. Both were delicious but the coke barbecue sauce that is on the pork is just to die for! If you didn’t know better you would think you were eating a rack of ribs. The coke sauce was so good I have been experimenting since I got home trying to replicate and last night did it! Now to make a full batch and bottle it. The meat was tender and portions more than generous (easily sharable). There were a number of sides offered, steamed veggies, baked beans, cole slaw, and mashed potatoes. The only thing I didn’t like was the mashed potatoes, no big since I’m a bit of a picky eater, but my husband wasn’t a fan either. Overall it was our best meal of the trip and we will most definitely take a trip to Flo’s again! When going to Disney I always recommend staying on property for the magic and extras such as Magic Hours. However, it’s not always in the budget to do so. And that’s okay, you don’t have to stay in a Disney owned hotel to have a fantastic trip. 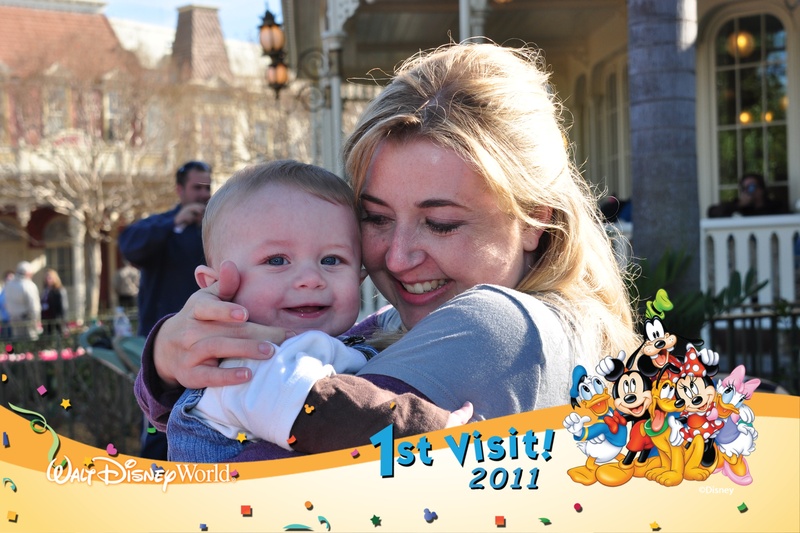 Recently we went on a quick trip down to Disneyland, a celebration for our family after a rough pregnancy. Since it was a quick trip we wanted to save as much money as possible and choose to stay in one of the many Good Neighbor Hotels surrounding Dinseyland. Good Neighbor hotels are not owned by Disney but must meet certain standards to attain that distinction. They are all within a mile of the gates and many are a short walk. For our trip I choose to stay in the Anabella. It is located on Katella across the street from California Adventure Park (the back side). Though there is a shuttle stop just outside we choose to forgo the pass and walk. The walk was only 20 minutes and not bad at all even at the end of the day. We were impressed upon arrival, the Spanish theming, lush gardens, and courtyard helped you feel secluded from the other hotels around you. Upon check in we were pleasantly surprised to find that thanks to our Disney Travel package the parking fee had been covered AND we were given vouchers for free breakfast. The hotel is currently renovating its rooms and ours had yet to be done but it was still nice, clean, and comfortable. It had wood floors that, even being on the lower level, were clean enough that I felt comfortable allowing my baby crawl on and never had dirty feet. The bathroom had fresh tile but had a few fixtures that were ready to be replaced. Beds and pillows were great and so comfy after a long day in the parks. To dine you may eat at the Nectarine Cafe. For atmosphere is wonderful, exposed wood beams, outside patio overlooking the pool with the bar servicing the pool. However, I must say this is where I had my biggest disappointment with the hotel. We had lunch here while waiting for our room to be ready (we arrived early). Though our waitress was very nice she was less than tolerant of our 3 children. I am not saying this just because they are mine, but our kids are incredibly well behaved when we go out to eat. But from the first moment she treated them like they were going to burn the place down. First asking if they would eat the crayons they gave for them to color with. I thought she was joking but as the meal progressed learned she wasn’t. We endured a meal of snippy comments, taking extra silverware so they wouldn’t ‘play’ with it, and even dirty looks at the ‘mess they made’. My response to all this is “you work in a hotel next to Disneyland, I’m pretty sure kids are to be expected”. The food was average and we only had lunch there. Aside from the waitress the staff was knowledgable, polite, and courteous. They sped up our room since we’d arrived so early and housekeeping always did a fantastic job. I would stay again but would be sure to request and updated room and avoid the Cafe. 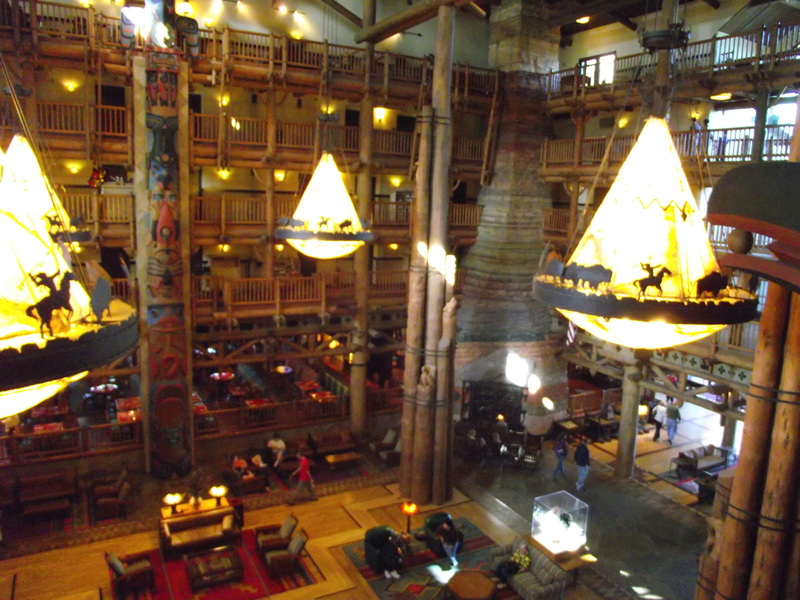 Ever since my husband and I started traveling to Disney as a couple we said that we would one day stay at the Wilderness Lodge, and in January of 2011 we had our chance when we attended the Marathon. We were so excited and the resort did not disappoint. Secluded on the shores of Bay Lake and surrounded by a lush forest you feel as if you are in the mountains of Yellowstone and not central Florida. The resort offers great transportation options including water launches to Magic Kingdom and the Contemporary as well as bus transportation to all parks. Do note that sometimes the buses stop at Fort Wilderness Campground or the Grand Floridian. Inside you are treated to a grand lobby complete with a grand fireplace. The perfect place to grab a hot chocolate and settle in one of the rockers next to the fire. There a variety of rooms to choose from and all are well appointed and spacious. Though we booked a standard room in the North Wing (great location to be closer to the buses) a little Disney magic paid us a visit and we were upgraded to a room with a bunk bed, small balcony, and Woods view. Our daughter was thrilled with the bunk bed, making herself at home up on the top bunk. This resort also offers a conceirge level as well as 1 and 2 bedroom suites or villas. One of our few negatives was our room was off the main lobby and was a little noisy due to the Wispering Canyon. One of the few deluxe resorts without Character Dining it is home to 3 great dining options. For a quick bite on the go Roaring Forks is down by the pool. Just off the main lobby you’ll find the acclaimed Artist Point featuring fresh food from the Northwest, a great place for a quiet meal. The the family friendly Whispering Canyon features down home barbecue favorites and includes platters that can feed the entire family. We would stay here again in a heartbeat, we enjoyed the seclusion from the rest of the property and the theming was impecible! We visited in January and weren’t able to enjoy the pool though it was just amazing. 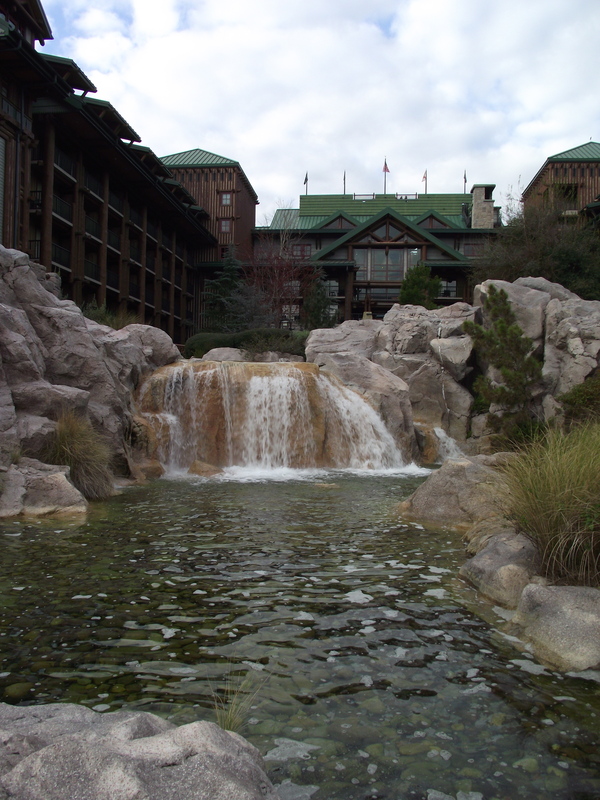 A roaring waterfall sets the back drop and the pool looks over Bay Lake. There was also a small beach for guests to soak up the Florida sun on. I recommend renting a bike or just taking a hike around the resort. ‘Rangers’ also give daily tours around the resorts sharing fun facts about the resort and pointing out some of the resorts many details. When checking in ask about being the Flag Family, this family helps with the daily rising of the flag and is a special experience. We wouldn’t think twice about staying here again. We loved the theming, location, and how secluded we felt from the rest of the ‘World’. We all know Disney World as rides, shows, and characters, but did you know there is so much more. It would literally take years to see all the hidden secrets…here are just a few of my favorites. Private Photopass Session: Most know Photopass as the photographers scattered around the parks, taking your families pictures. On our last trip we discovered you can get a private session with a photographer at one of the resorts. Since we were due for family pictures we decided to get them done at the Wilderness Lodge. It was worth every penny as we got some beautiful pictures. Even more special….our photographer. He and his family had worked with Disney for years from him being the most sought after wedding photographer to his father in law being Julie Andrews tailor. He knew all sorts of ‘secret’ spots to get the perfect picture and lots of history for the resort. Did you know that the toy train Walt Disney got for his kids now sits on a mantle in a DVC lounge at the Wilderness Lodge? It was so much fun, we felt like we were getting a private tour of the resort. Gardens: I for one am guilty of this, getting in a hurry to get to the next attraction you miss the beauty around you. The Gardens throughout Disney World are amazing any time of the year, ones that are often missed are the most amazing. These include the Rose Gardens below Cinderella’s Castle and the Gardens of the World Showcase. Even if you’re not eating there, check out the gardens leading to Le Cellier, they are so beautiful and secluded from the main paths of the park.